Mother’s day celebration does not require much, because even one sweet gesture works in a million ways. 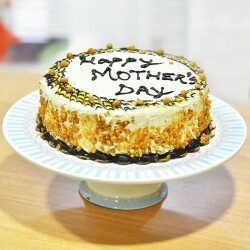 So send Mother’s Day Cakes to Bangalore and surprise your mom this Mother’s Day beautifully. 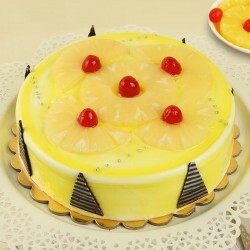 At MyFlowerTree, you get a huge collection of extremely delicious Mother's day cakes that is wonderful. Why your mom will not love your surprises? 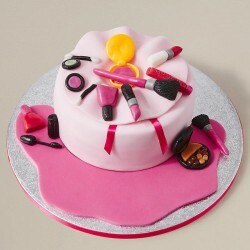 She will definitely, if you send delicious Mother's day cakes to Bengaluru from MFT. 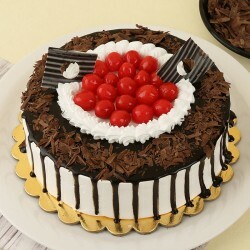 The sweetness, deliciousness and unimaginable taste of delightful cakes from MyFlowerTree are simply awesome. 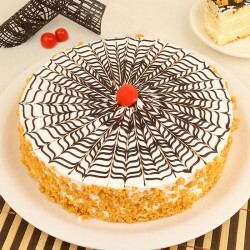 We have the ultimate collection of delicious cakes available which refresh up one’s mood completely, so choosing Mother’s Day cakes exclusive from our platform will amaze your mom and she will be going to cherish your gesture forever. 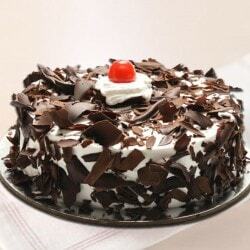 Delicious cakes when melts in mouth leaves us craving. 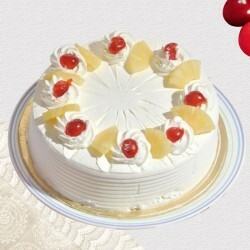 Its spongy creamy bread and its rich cream layers are very tempting. 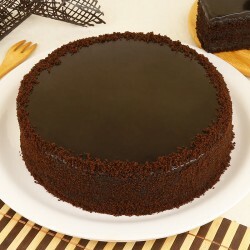 How can anyone resist when these cakes are just at your front? 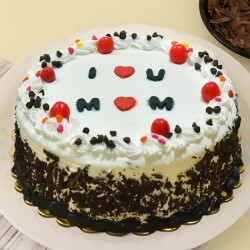 Cakes are for sure source of happiness so why not send this happiness to your mom who lives in Bangalore? 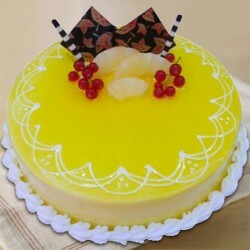 You can conveniently send delightful, scrumptious cakes all the way to Bangalore and make her day happy on mother’s day. 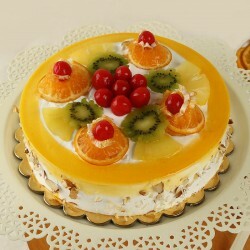 We also provide specific cakes for mom, grandmother and mother-in-law that you can send as a gift according to their matching personality. While sending a gift, you probably never want to be late and we understand this. 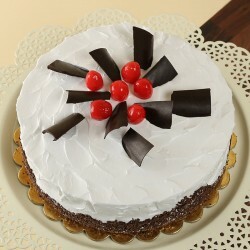 You get speedy and fastest delivery of cakes at MyFlowerTree according to your selected date and time. 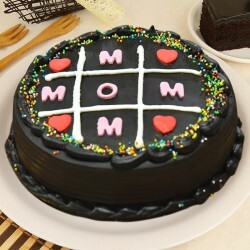 So when it is Mother's day, you can send Mother’s Day Cakes to Bangalore to surprise your lovely mom in just a few hours. 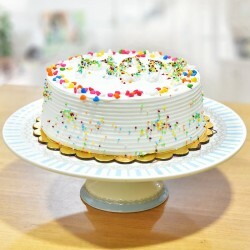 Yes, now you can get mother’s day cake delivered to any part in India with our same day delivery services and express delivery services. Along with this, we also give fixed time delivery, midnight delivery and mid-morning delivery includes taxes and charges. 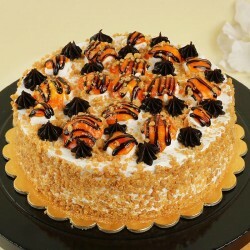 Well, it is also advisable, to place an order beforehand, in order to avoid a last minute rush.